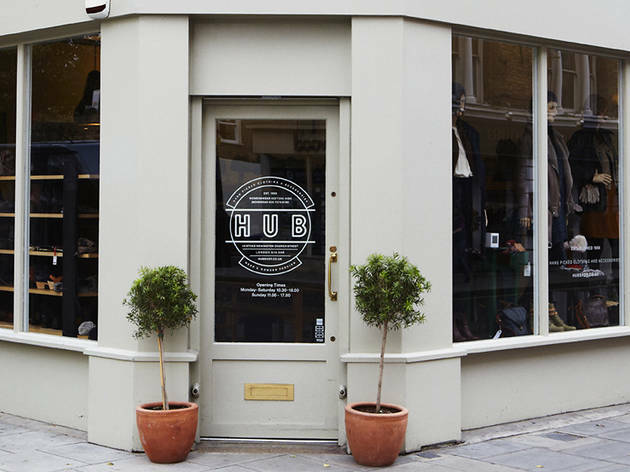 Hub stocks a well-edited selection of covetable mid-range designer labels, with H by Hudson and Petite Bateau much in evidence. 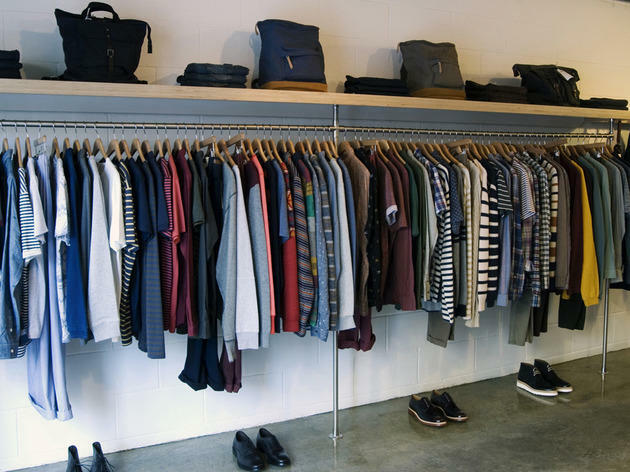 Spot a brace of trendy-looking yummy mummies in a Stokey café and chances are they’ll have picked up their Lee Scarlett jeans or Custom Made jumpers here. 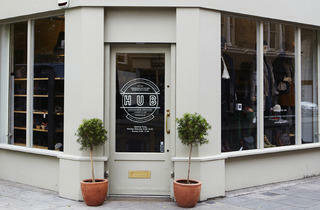 If you've been wondering about the divided address, allow us to simplify: number 49 houses the womenswear and over the road at number 88 you'll find Hub Men, which stocks many of the same labels as the women's shop, as well as knits by Farah and a selection of items from Folk, Bathnals, Saucony and more. 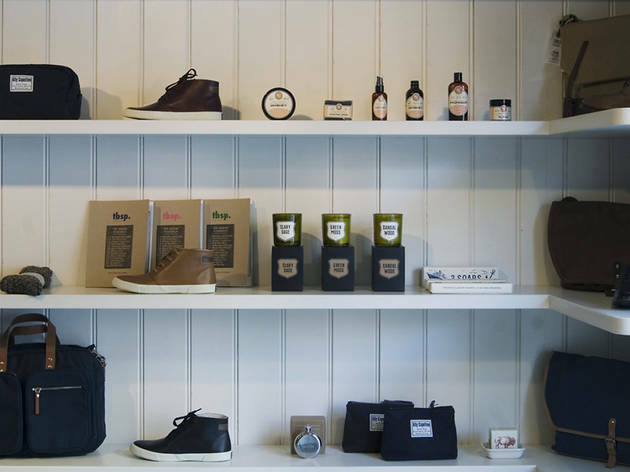 An excellent neighbourhood boutique. This vote is for the women's shop. 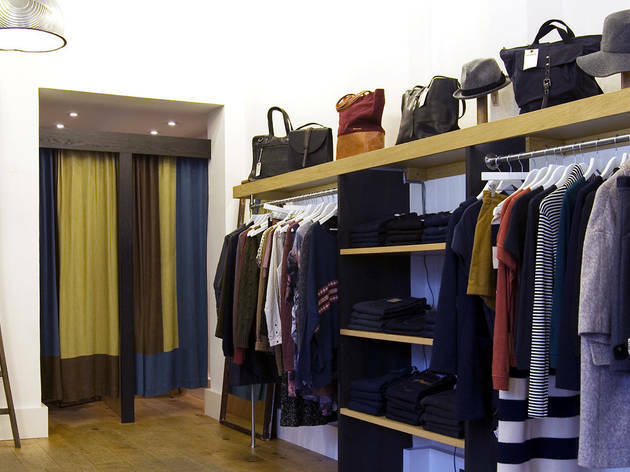 I like this retail oulet because it has a wide variety of choice up-to- date, appealing, interesting and excellent service. Have been coming to Hub since it first opened and still make regular pilgrimages to stock up on my wardrobe in spite of now living in Edinburgh! 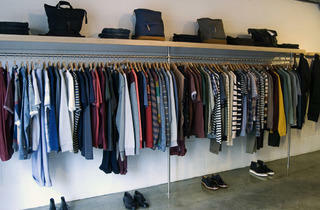 Utterly reliable shop to buy grown up, stylish clothes on a broad budget. And the staff are the very best. LOVE it. 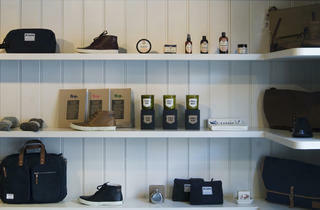 Fantastic shop. Always has the best of everything. Lovely staff. 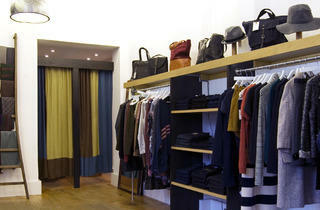 A local bastion of the Stokey scene with something for everyone... And customer service that goes the extra mile.